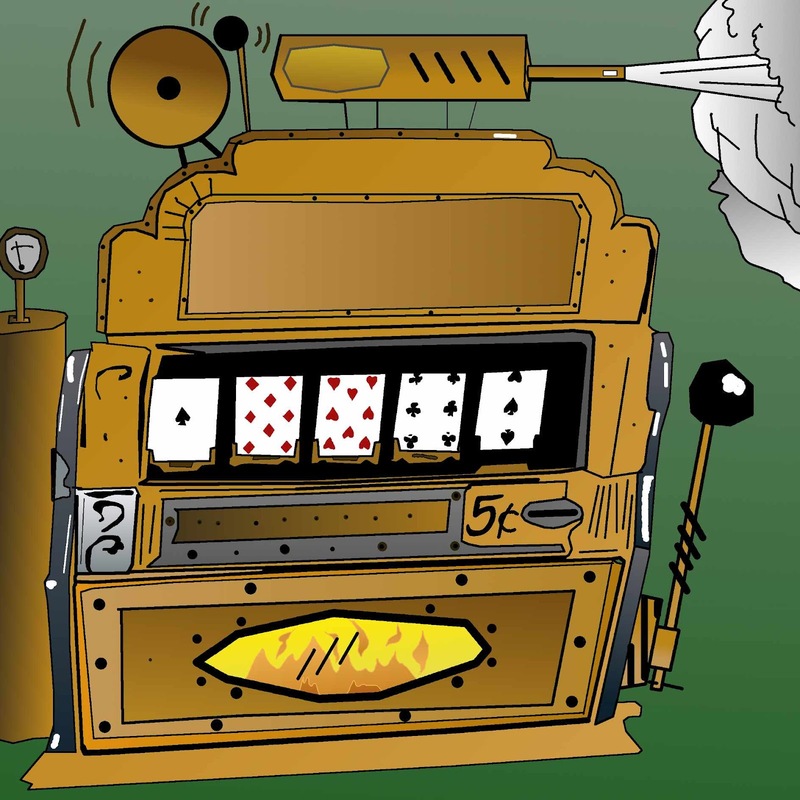 The slot machine is one of the most popular games played by gamblers, both online and and off. 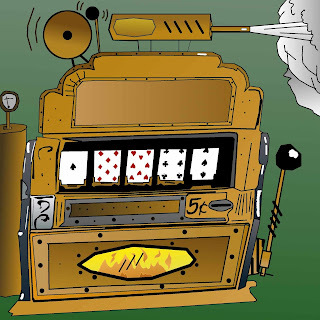 The first slot machine was invented by a mechanic named Charles Fey in 1897. The original slot machine that he invented consisted of three spinning wheels and was named the Liberty Bell. In 1891 (ripe for the age of SteamPunk) another slot machine emerged in New York that had five reels and was based on the game of poker. Over the years the slots also known as pokies have continued to evolve and become more sophisticated. The technological era brought with it many advances and here too the slot machine became a product of the technological improvements. As well as the many video slots that are a mainstay on the casino floor, the world of the online casino and more specifically online slots has completely changed the face of the original slot machine created over a hundred years ago.